We are thrilled to announce that two Giramondo authors were awarded 2018 Prime Minister’s Literary Awards in Canberra on 5 December. Gerald Murnane won the Fiction category with his ‘perfectly formed short work’, Border Districts, and Castro won the Poetry category with his verse novel, Blindness and Rage: a Phantasmagoria, described by the judges as ‘notable for its mordant wit, its rich allusiveness and the invigorating fluency of its verse’. See below for the full judges’ comments. 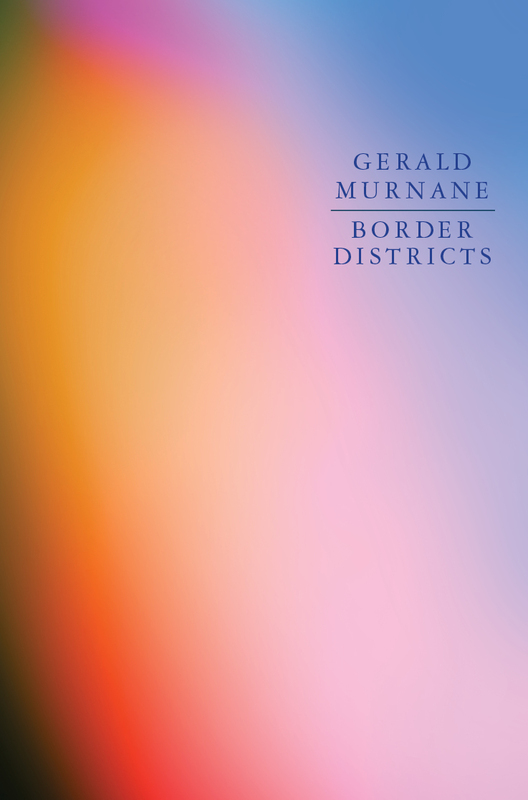 In Border Districts, Gerald Murnane has distilled the various elements of his inimitable literary sensibility into a perfectly formed short work. The logic of this unique book is associative rather than narrative. Styled as a ‘report’ on the images that strike the mind of its narrator, it has him relating scenes from his childhood and adolescence, reflecting on the books he has read, remembering old acquaintances, and taking in the landscape of the small borderland town where he has come to live. The narrative is an exquisite prism of introspection, in which a life’s experiences are carefully ordered and transformed into art by virtue of the patterns they come to form in the mind and the profoundly evocative qualities they have acquired. Rendered in crystalline prose and touched with an elegiac pathos, Border Districts is the crowning achievement of a singular literary career. Blindness and Rage is a verse novel – composed of thirty-four cantos – notable for its mordant wit, its rich allusiveness and the invigorating fluency of its verse. 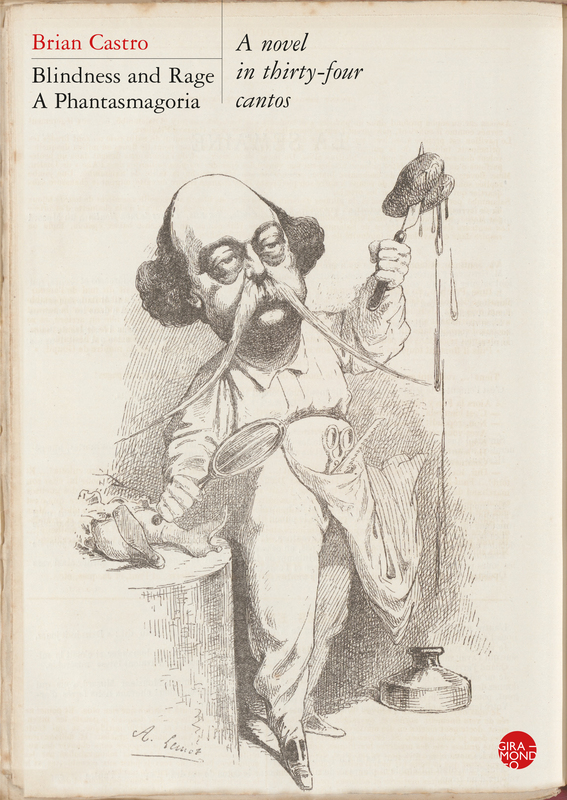 Characterised by its author as a ‘phantasmagoria’, it describes the adventures of a terminally ill poet from Adelaide named Lucien Gracq, as he undertakes a final journey through the seamy underbelly of the literary world in the hope of realising his desire to complete his own epic poem. Blindness and Rage displays the formal inventiveness that has long been a feature of Brian Castro’s work, but it is also an extremely funny book, packed with jokes and wordplay that wrings considerable delight from Gracq’s gloomy outlook. Blindness and Rage is a wicked satire on pretension and futility, a poem about ambition and literary endeavour as paths to frustration and failure, but it is itself a poem that manages to avoid these pitfalls and achieve a brilliant success. We are especially proud to have four Giramondo authors as finalists this year, with two other titles shortlisted for Poetry: Bonny Cassidy’s Chatelaine, in which Cassidy creates what the judges called ‘an audacious new architecture of meaning’, and Fiona Wright’s Domestic Interior, ‘intoxicating in its imagery’. The full judges’ comments are available here. The awards were presented by Prime Minister Scott Morrison and Minister for Communications and the Arts Mitch Fifield at a ceremony held at Parliament House, Canberra.